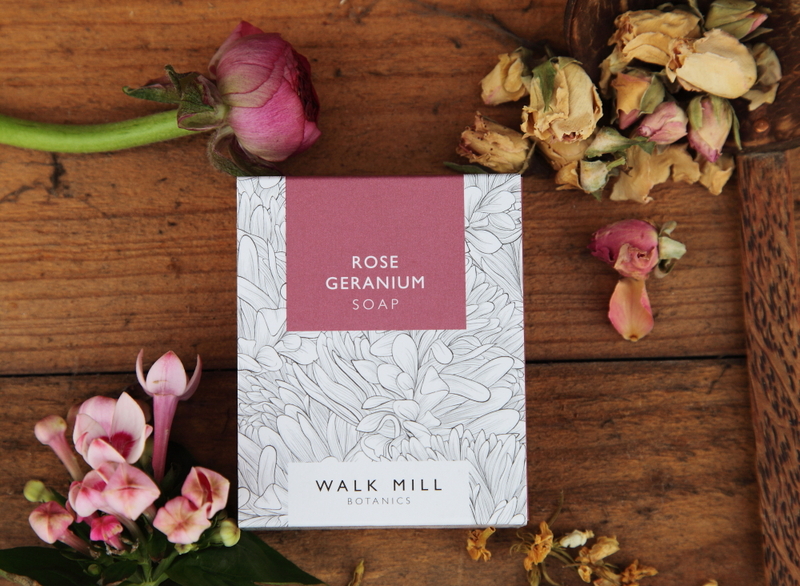 This hand cream gift set has a handmade soap with a sensuous blend of rose geranium & ylang ylang and moisturising hand cream beautifully packaged in a gift box, inside is a colouring card to create a mindful moment. The soap has a relaxation exercise on the inner packaging to practice all in the time it takes to wash your hands. Your very own Spa in a Bar. Perfect hand cream gift set with a sensuous combination of essential oils to help you unwind. The Unwind Hand Cream Gift Set uses our Unwind blend of essential oils in the hand cream and soap. Use both products in your daily routine for soft, supple hands. The essential oils will also have a calming effect – perfect if you lead a busy, hectic life. The hand cream is easily absorbed, with a sensual blend of essential oils and nourishing blend of plant oils including Hemp Seed Oil which will keep hands extra soft and smooth. Rub into hands then cup over your nose and breathe in the sensuous aroma to create a moment of calm. 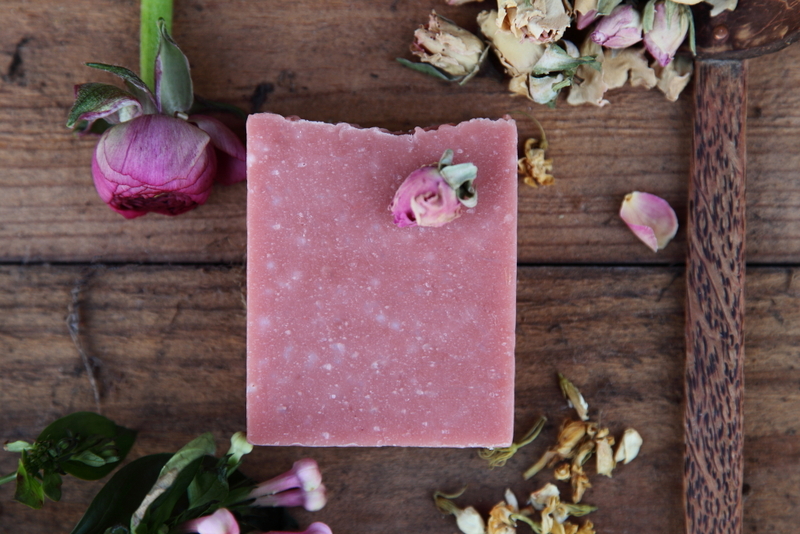 The soap has an exercise on the inner packaging to help you unwind and relax. It can be practiced all in the time me it takes to wash your hands. Your very own Spa in a Bar. These products can be enjoyed together in this set or individually. 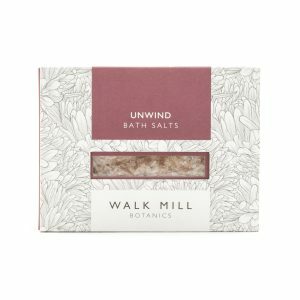 Also check out our Unwind Room Spray and Unwind Bath Salts.